New Tropical System: Will it Affect Us? We have a new storm on our hands about to form into Tropical Depression 4. This storm is the first tropical cyclone in a few years that worries me. Many of the computer models show this storm cut off Florida and head up the Atlantic coastline. 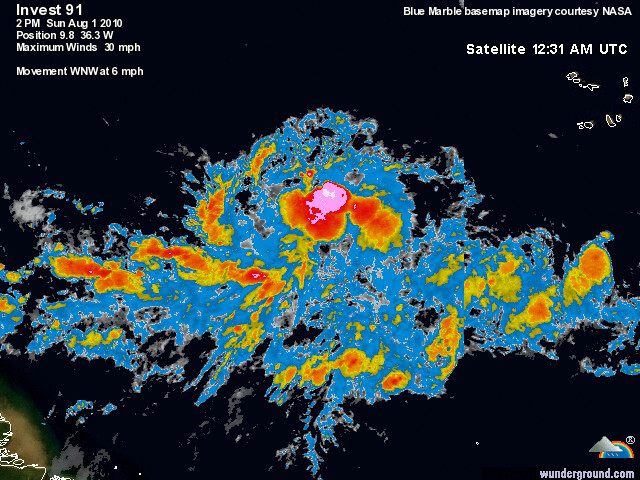 Philaburbia will keep track of the storm as it develops and gradually crosses the Atlantic. Updates will be provided each day regarding the new tracks of the storm.